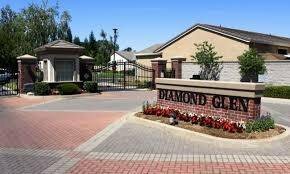 Welcome to Diamond Glen! 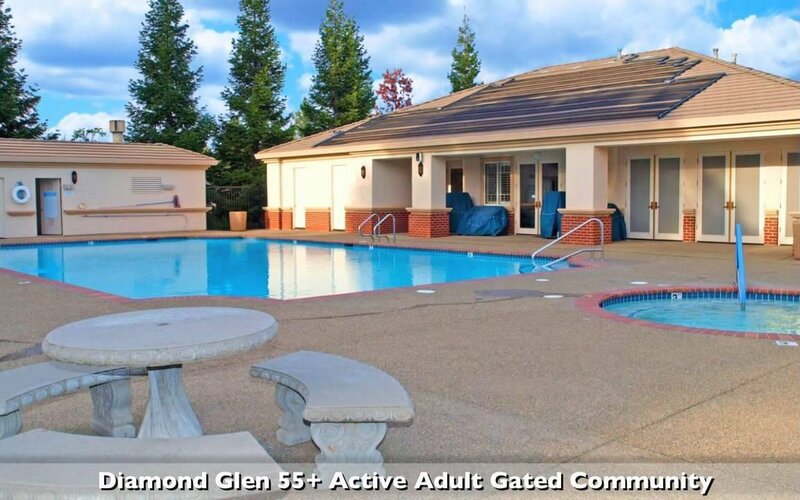 Folsom's premier gated, retirement community! 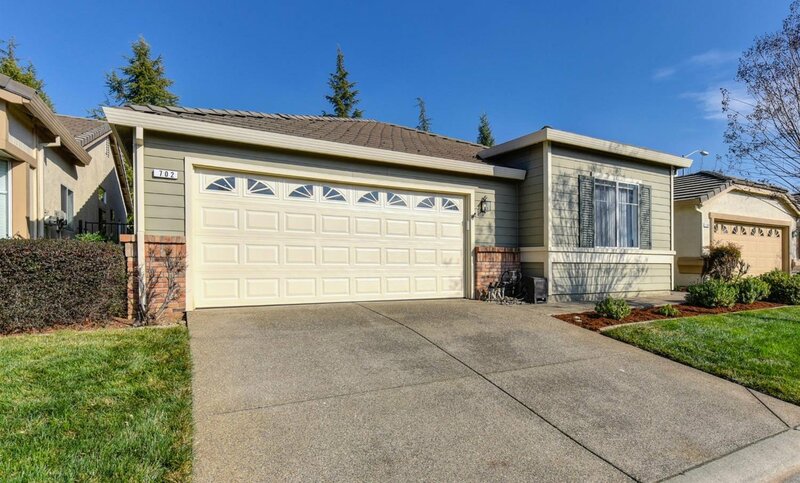 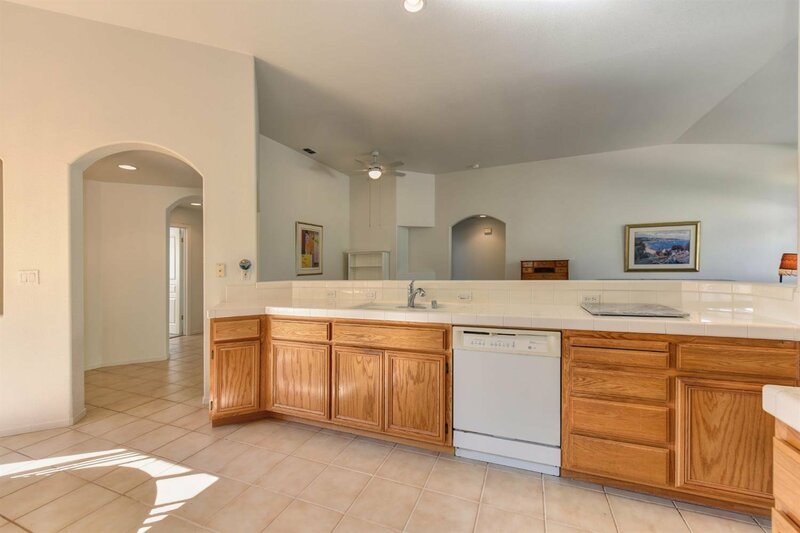 3BR, 2.5BA, 1673 sqft., 2 car garage w/ extensive cabinets. 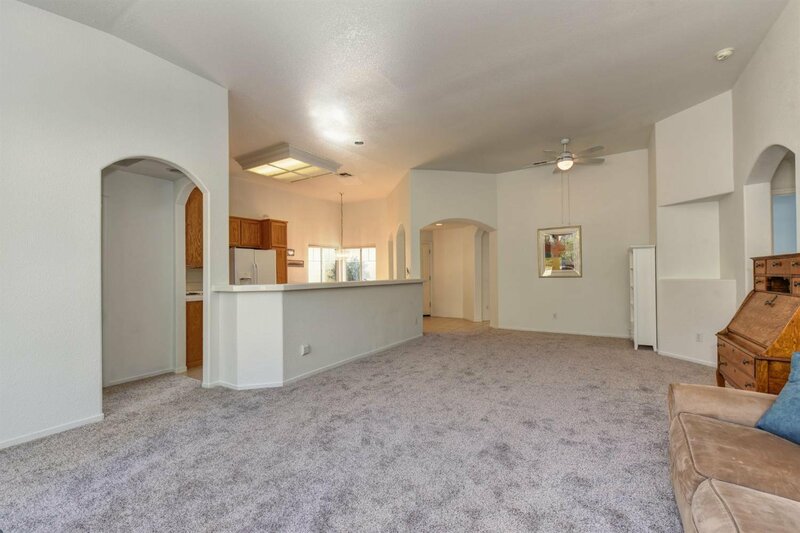 New carpet & Interior paint. 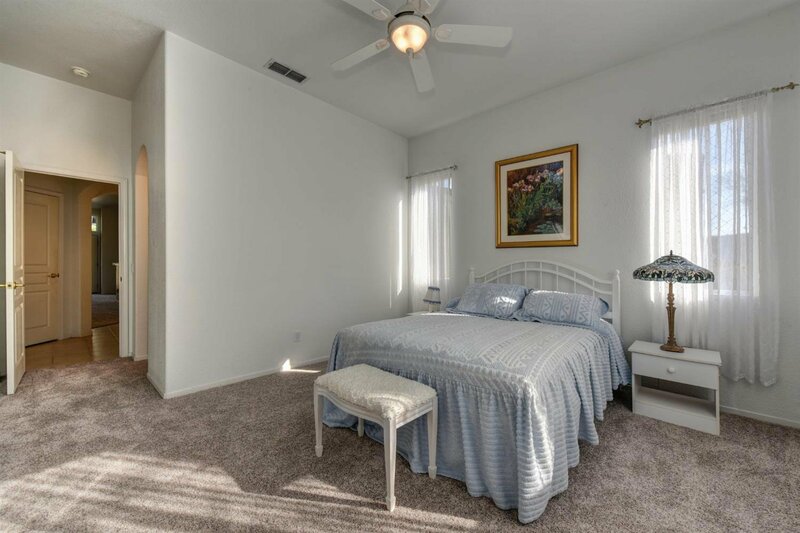 Original owner has meticulously cared for this fabulous home w/ open floorplan, Full AND Junior Master Suites- plus an extra bedroom. 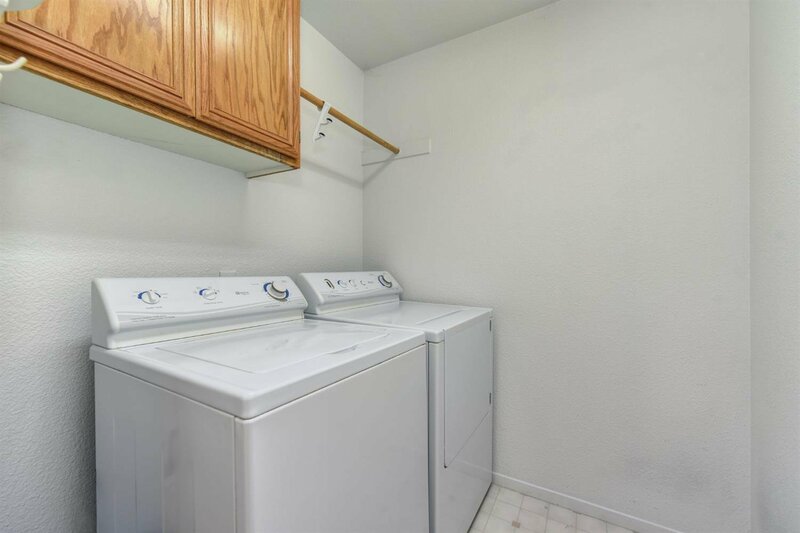 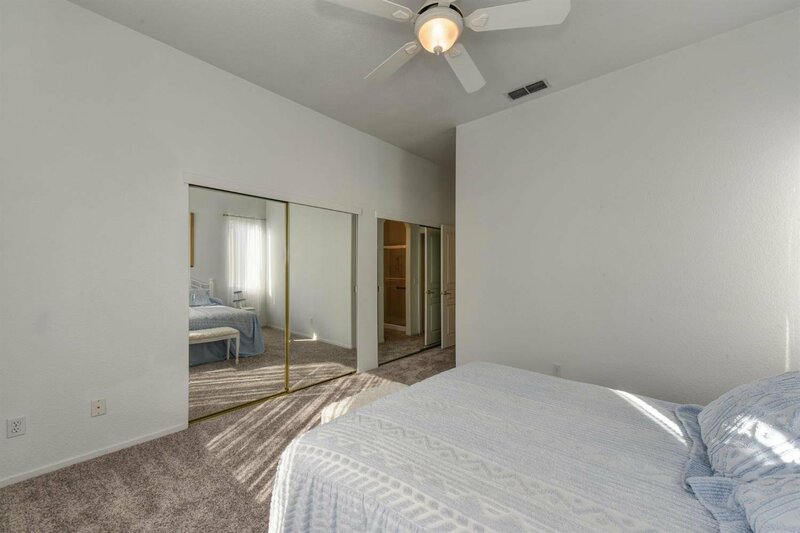 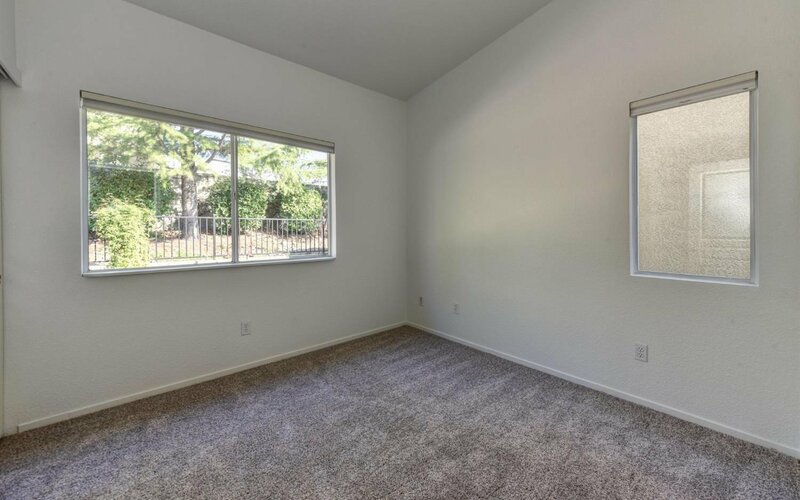 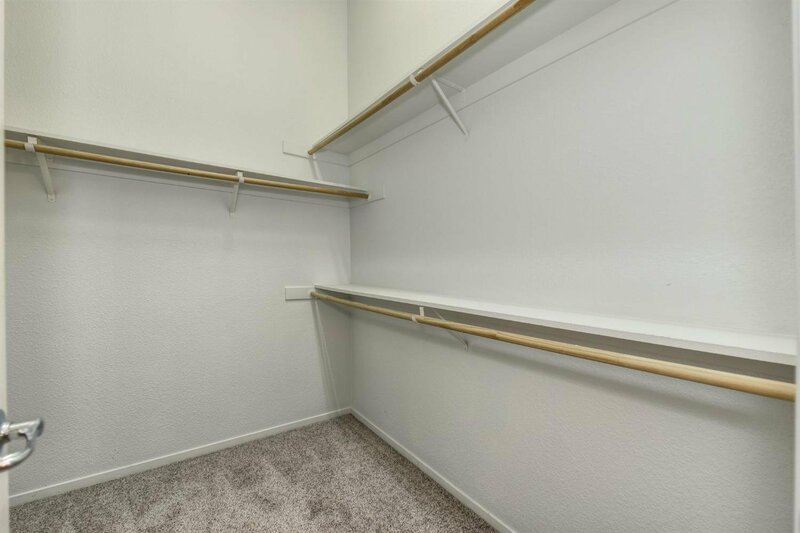 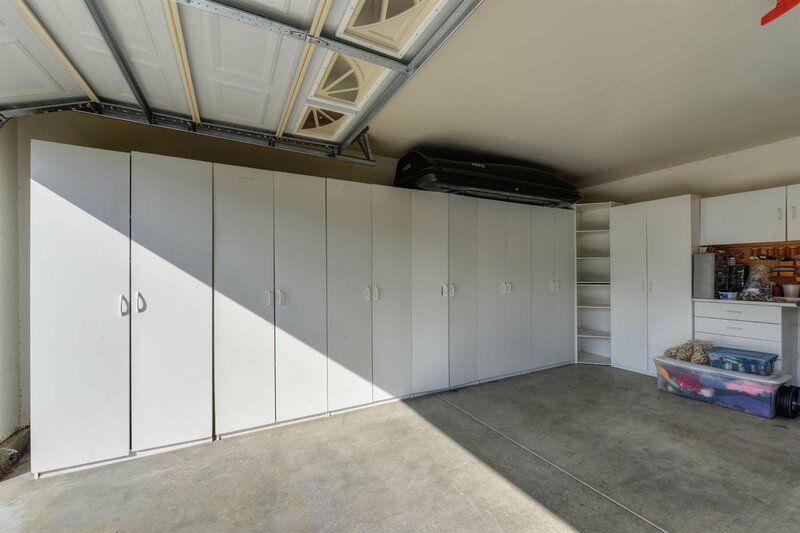 Plenty of space for all of your needs. 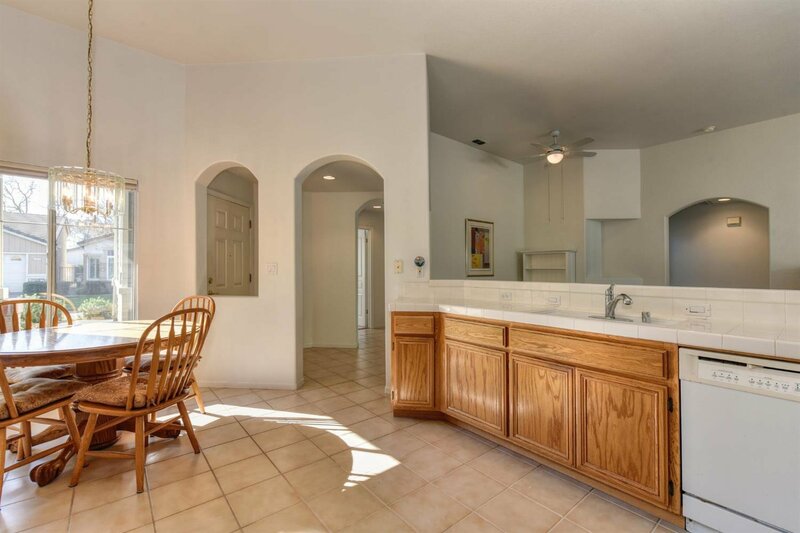 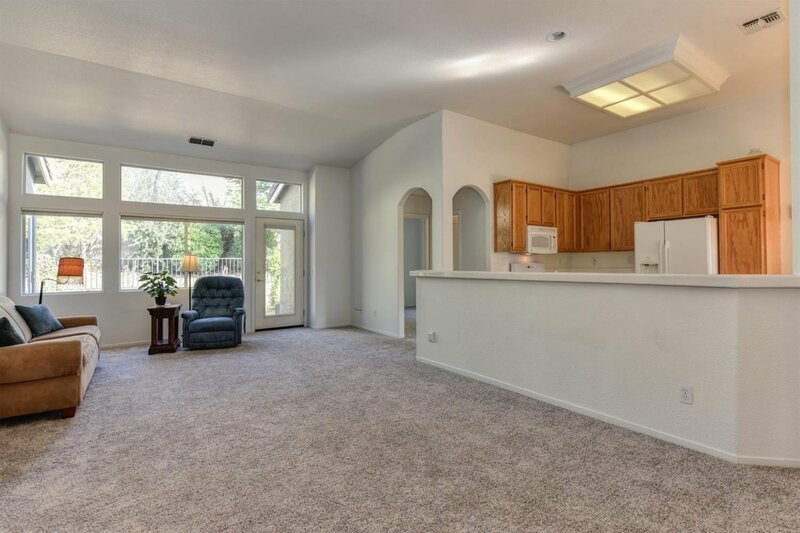 Spacious kitchen opens to large great room & formal dining area. 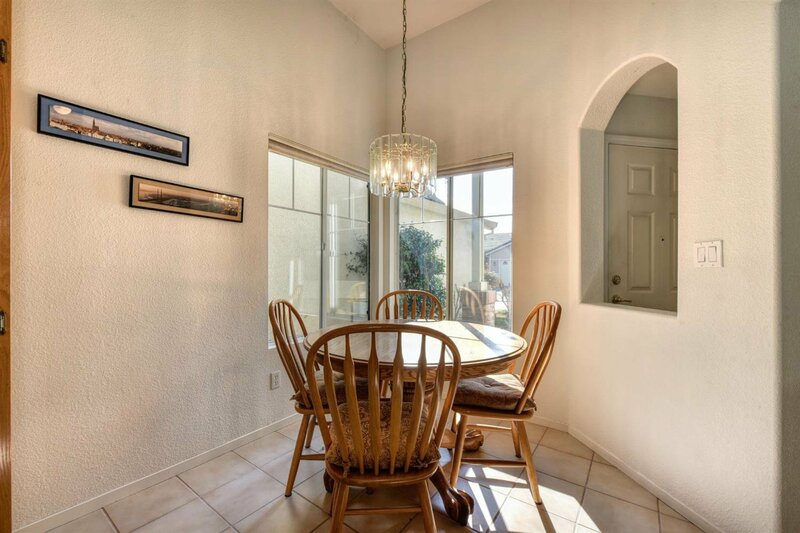 Sunny breakfast nook for morning coffee. 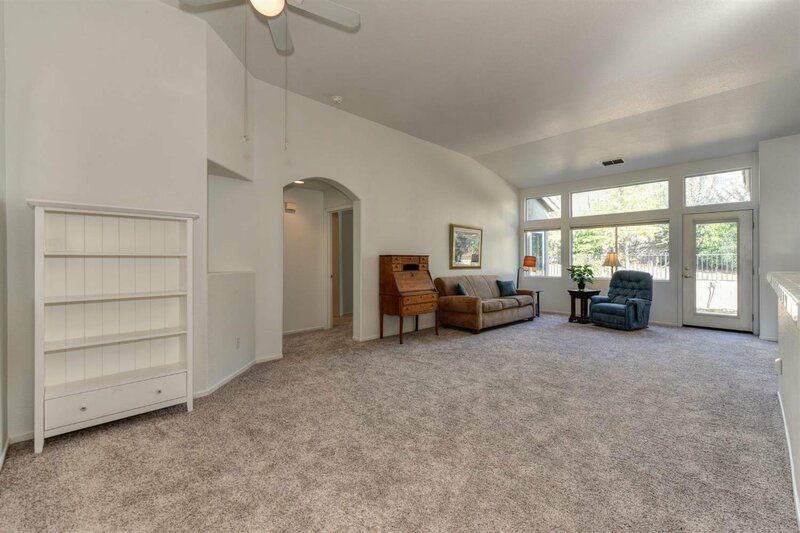 Lots of windows and high ceilings for an extra roomy feel. 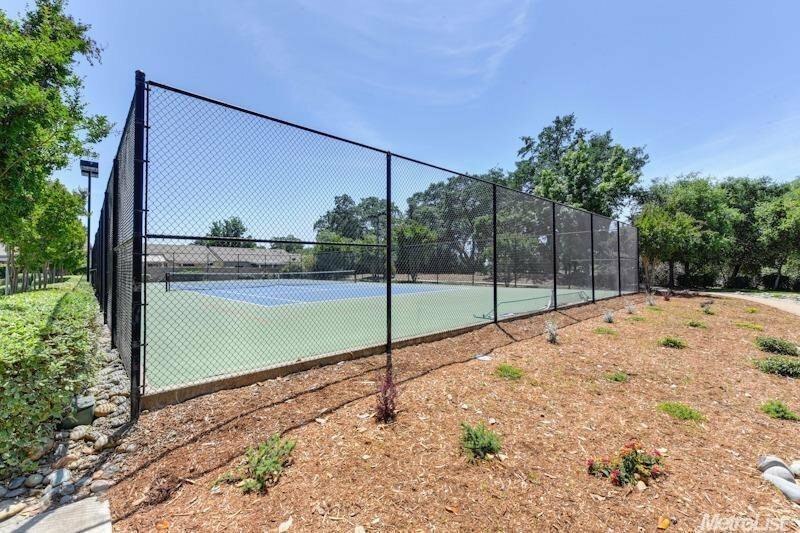 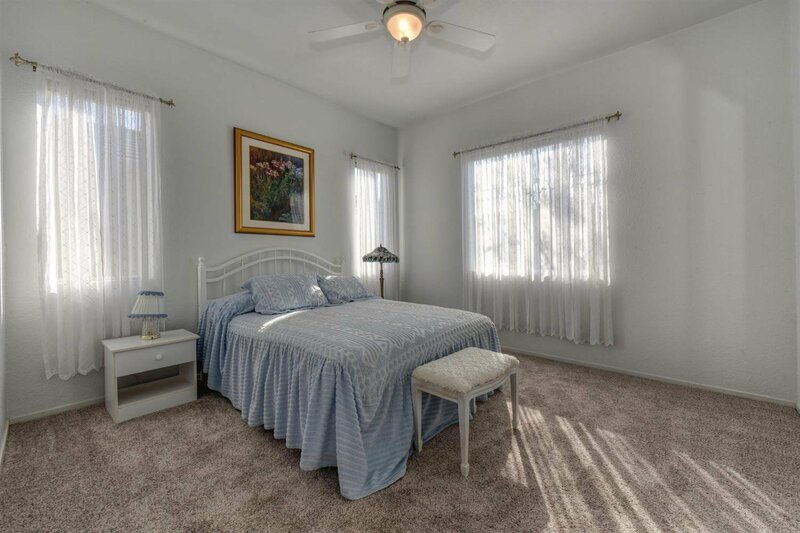 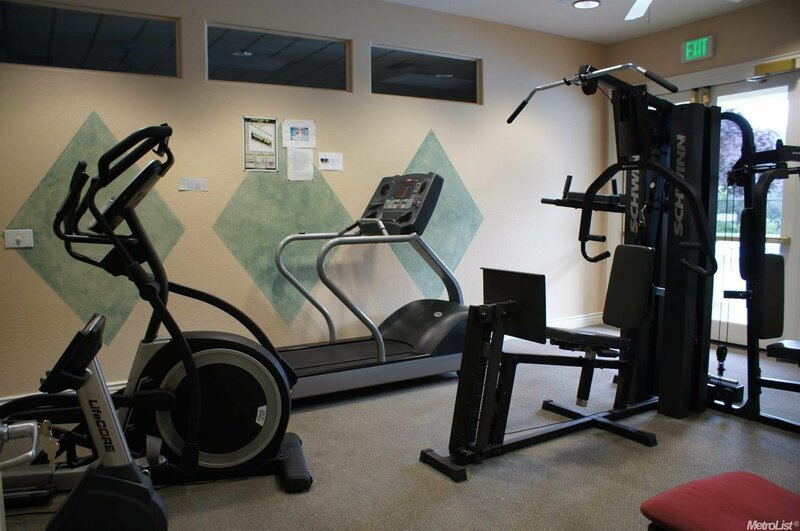 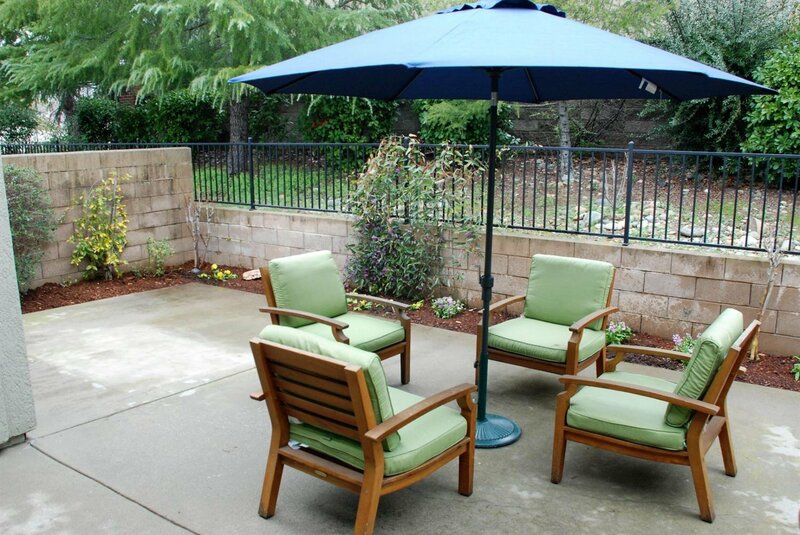 Comfortably situated on a cul-de-sac within steps of the clubhouse, pool and tennis courts. 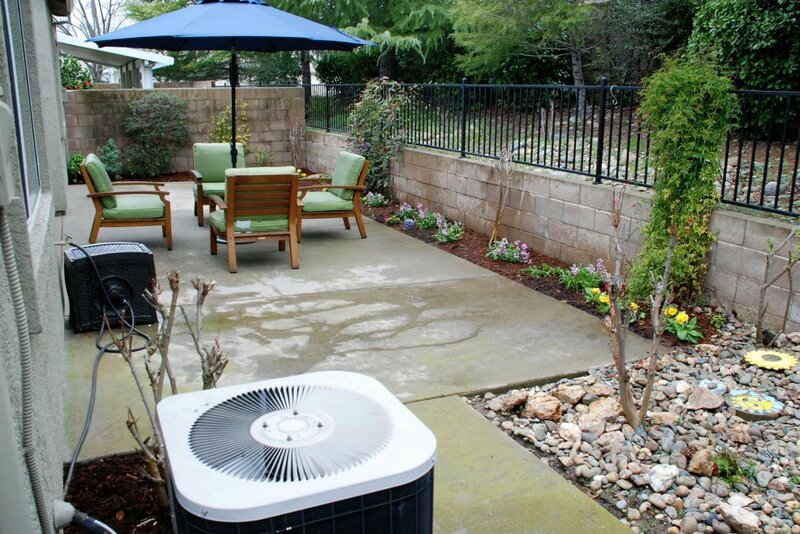 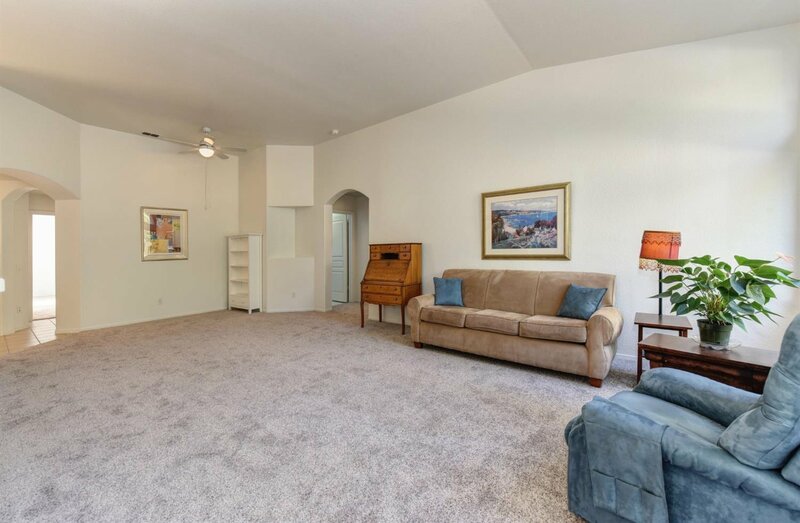 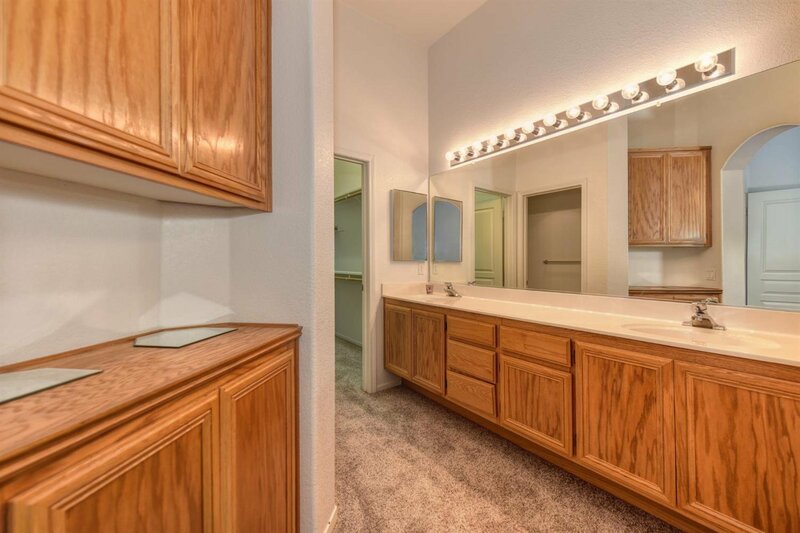 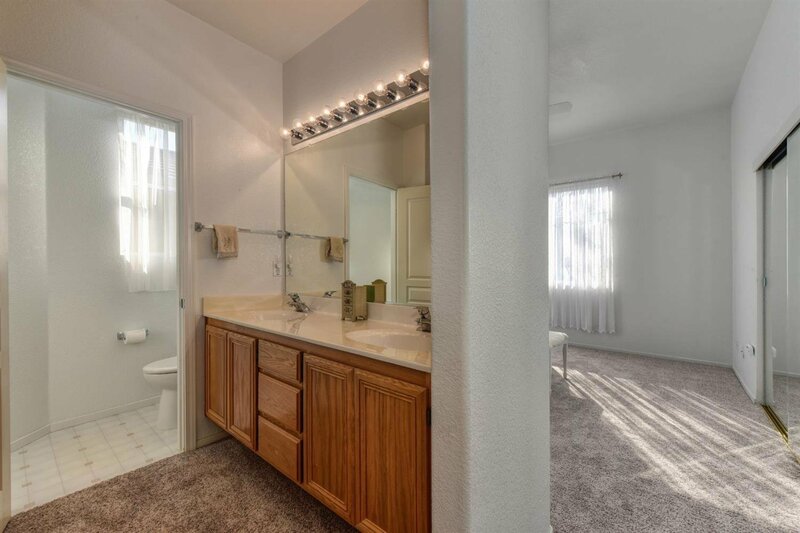 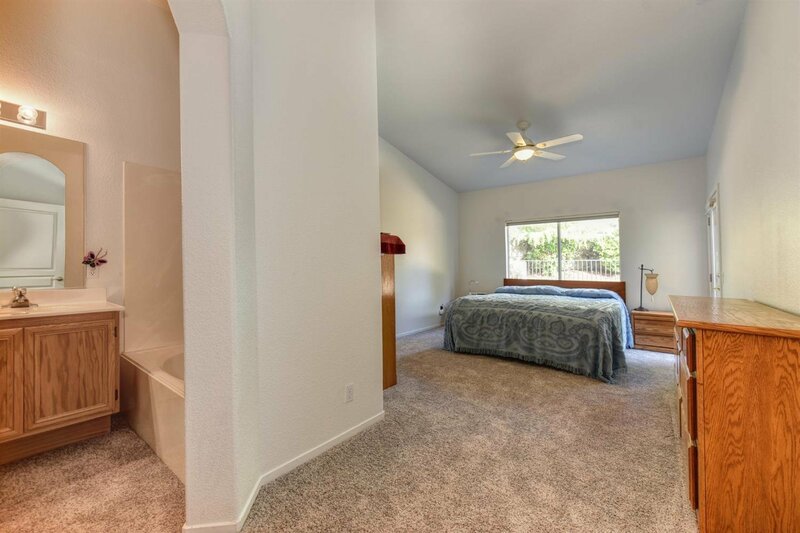 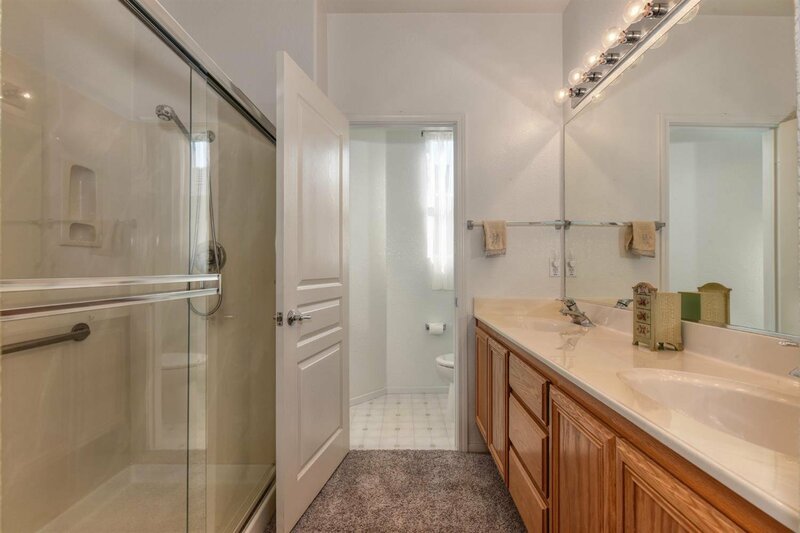 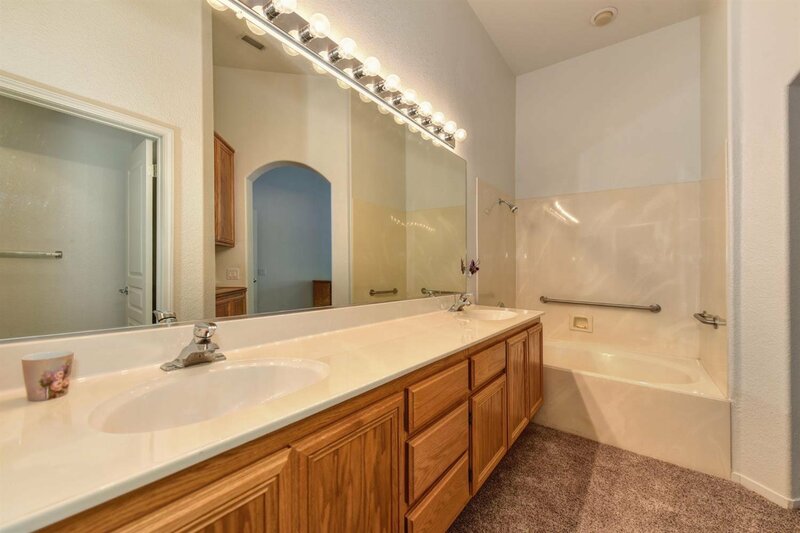 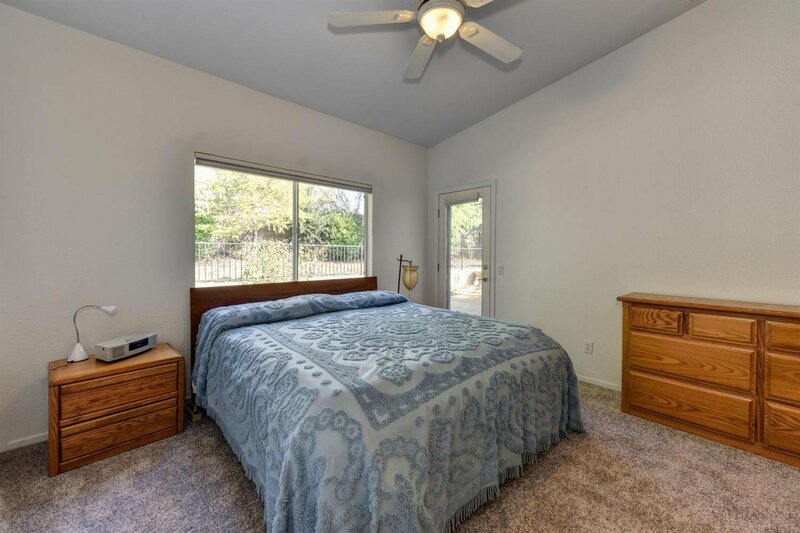 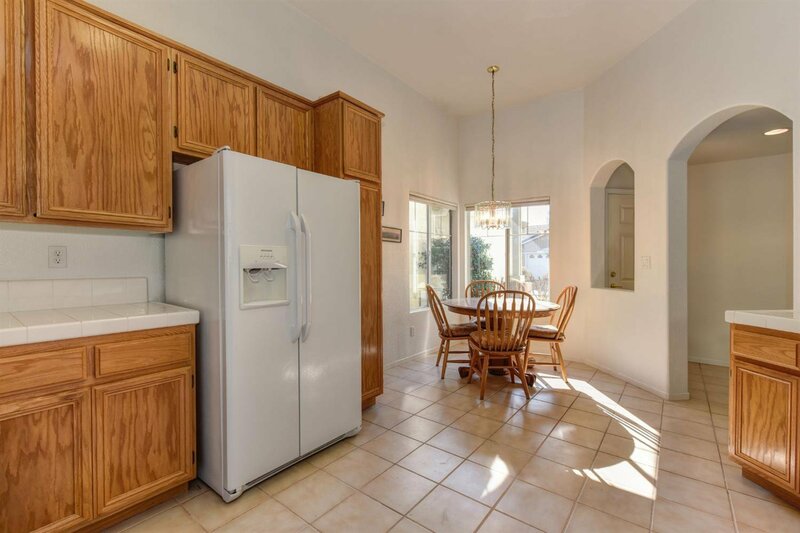 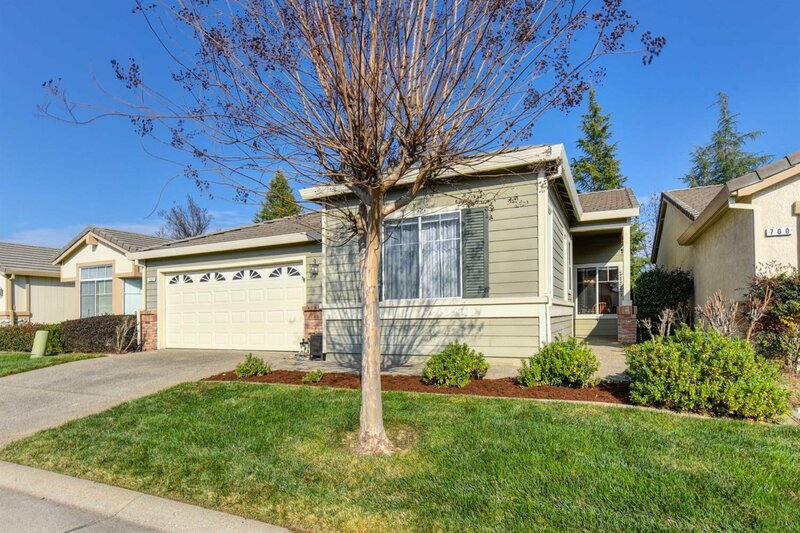 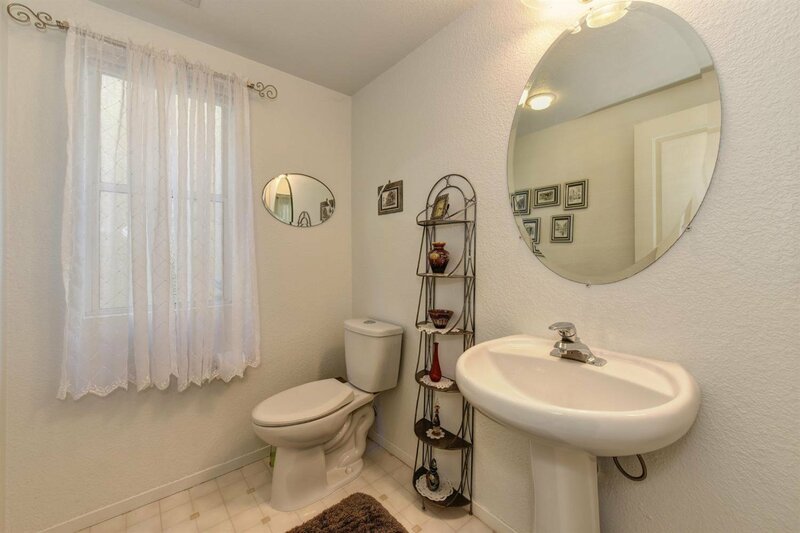 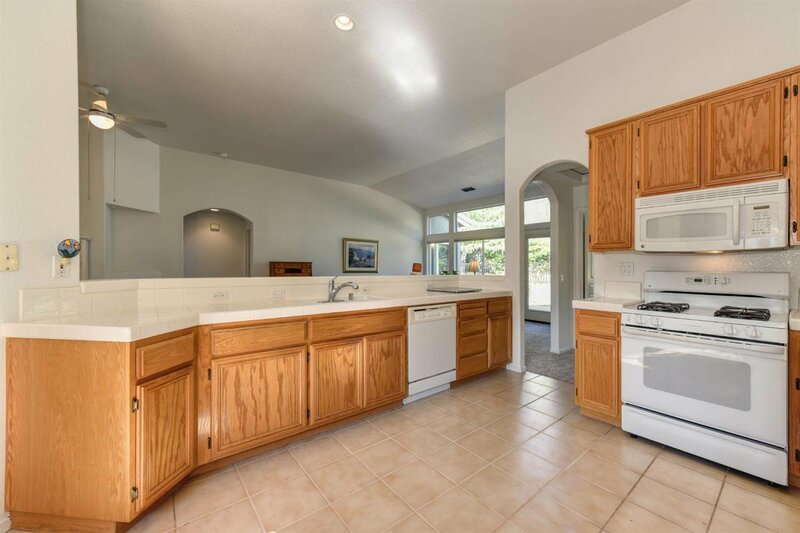 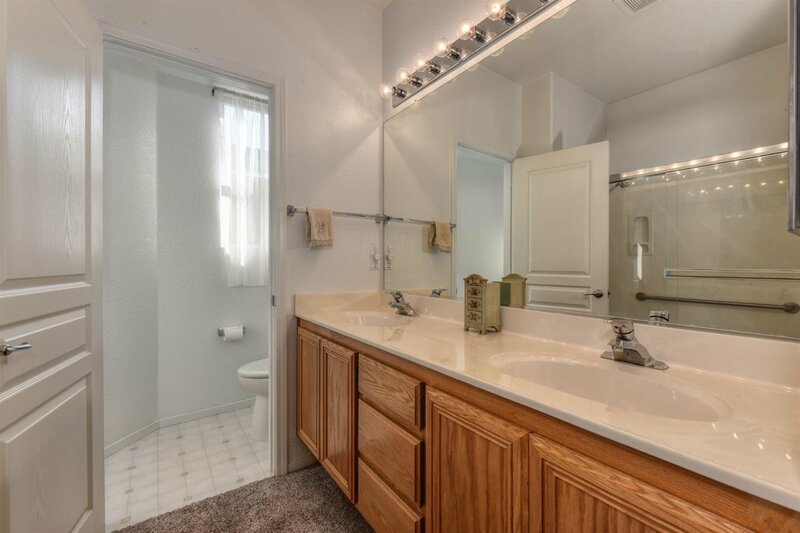 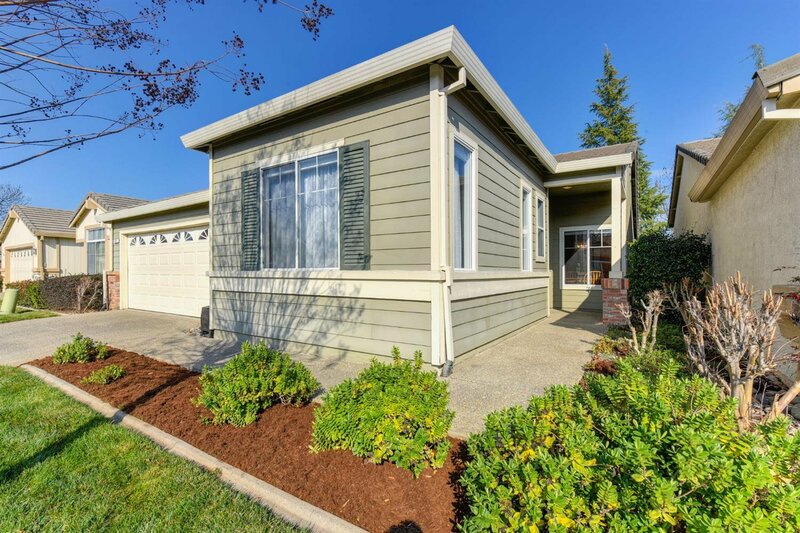 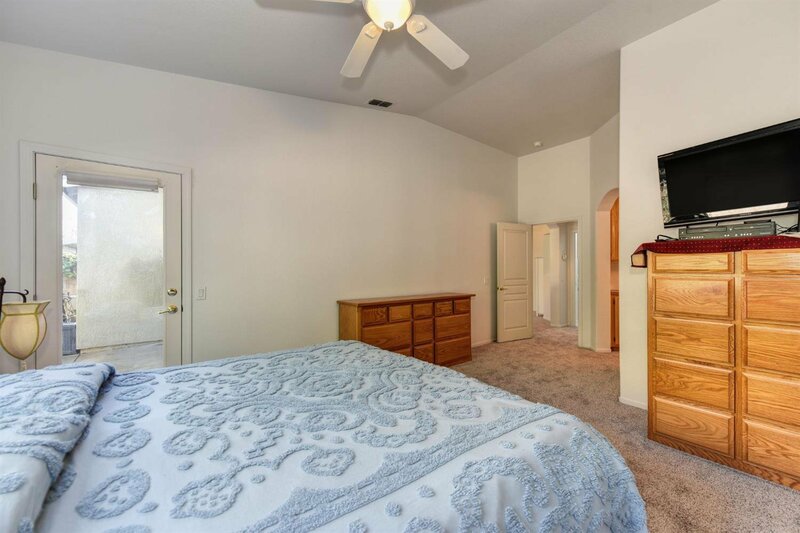 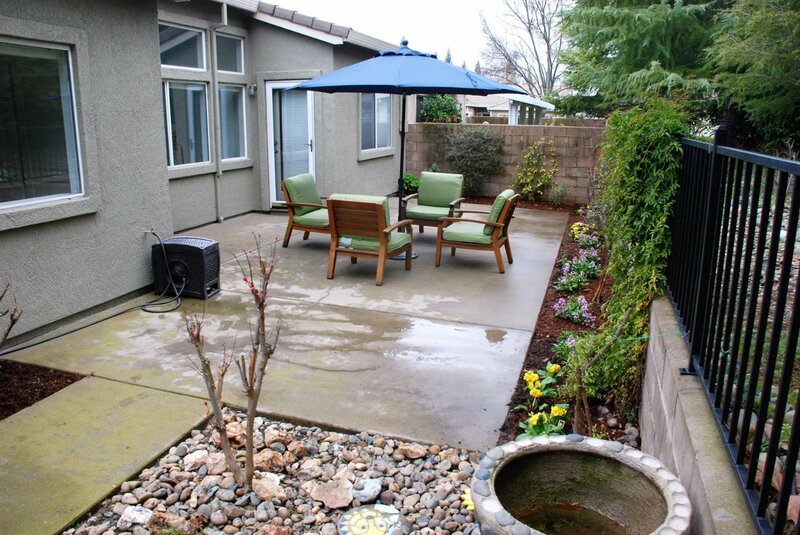 Close to 'Old Town' Folsom, Lake Natoma, restaurants, movie theaters and much more. 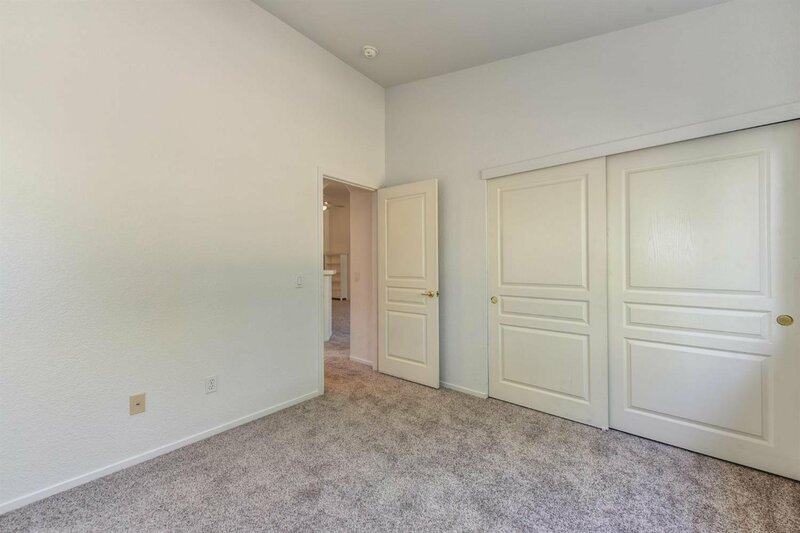 No Mello-Roos!